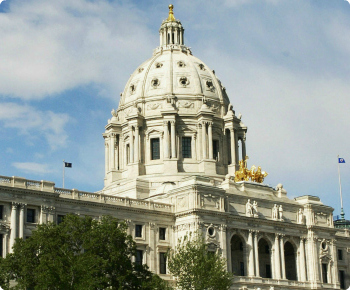 The Minnesota Retailers Association (MnRA) thanks economic development officials and Governor Mark Dayton for taking a measured and thoughtful approach when responding to Amazon’s second headquarters request for proposal. As an organization representing a diverse retail industry, MnRA sees every day how important retailers and the jobs they provide are to each community around the State. Minnesota’s retail community includes over 50,000 retailers impacting more than 788,000 jobs.